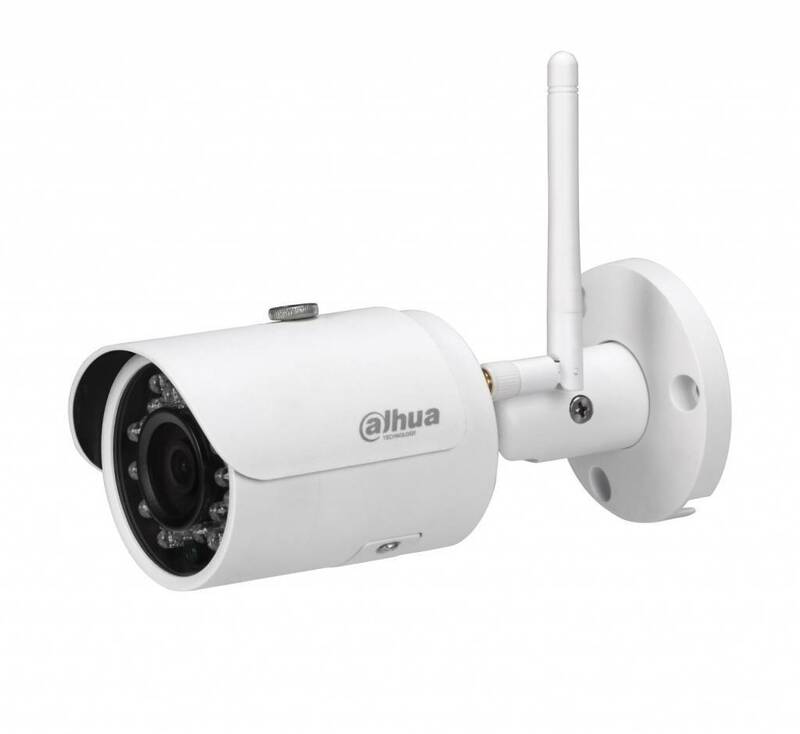 Full HD Vandal resistant IPC-HDPW4221FP-W, compact dome with a 2.8 mm lens for a wide viewing angle of 120 degrees. Equipped with WiFi and built-in microphone. No PoE just 12Vdc. 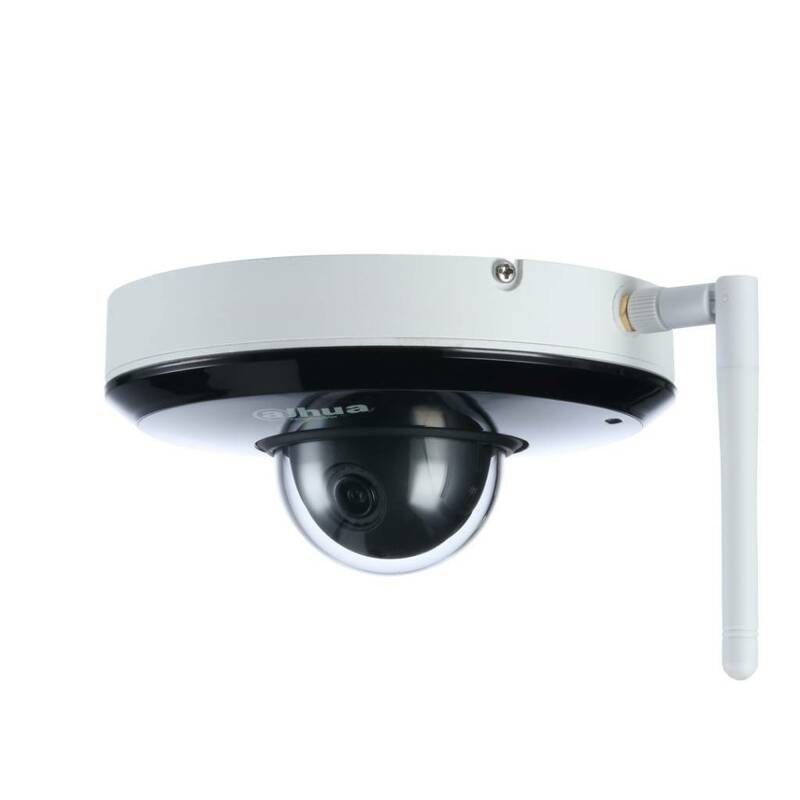 DH-SD12200T-GN-W Full HD Vandalproof Network Mini PT Dome camera, Wifi, Mic. 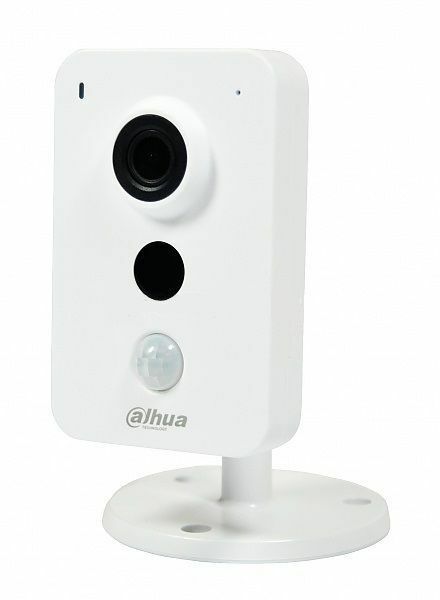 Dahua Lite series Full HD Vandal resistant Network Mini PT Dome camera, IP66, IK08 (Pan and Tilt only, fixed lens), with WiFi, Only 12Vdc.